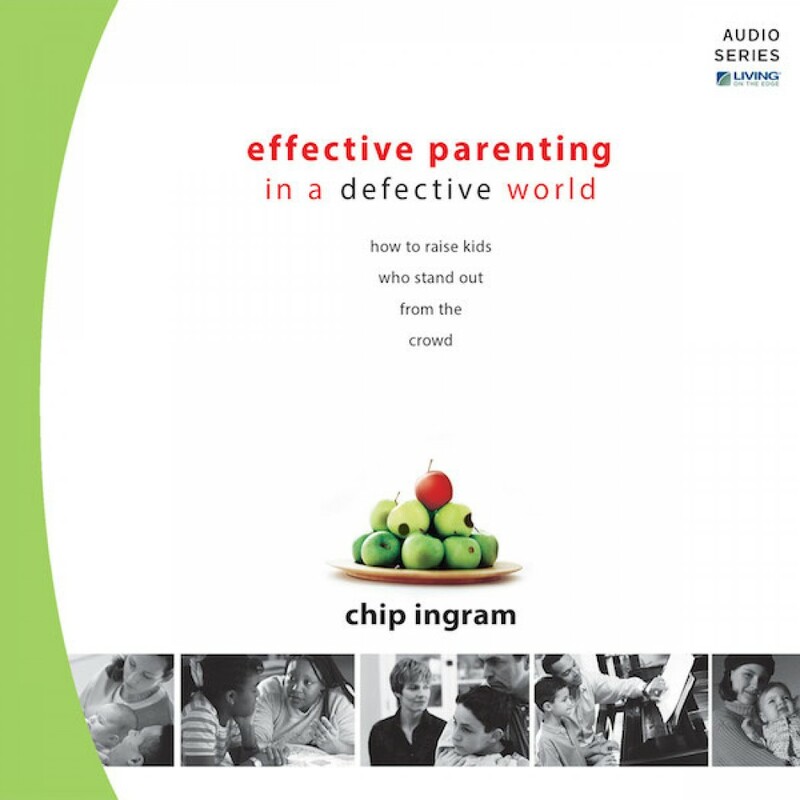 Effective Parenting in a Defective World Teaching Series by Chip Ingram Audiobook Download - Christian audiobooks. Try us free. Raising children is a tough challenge in today's world. Peers and pop culture exert a never-ending pressure on kids. Parents often feel helpless, as every godly principle they teach their children seems to be contradicted by the corrupt principles of this defective world. But the good news is, God has a plan for effectively raising your children and you can learn from it. Packed with practical advice, this series will give struggling parents a vision for their children's future and life-changing help for today.